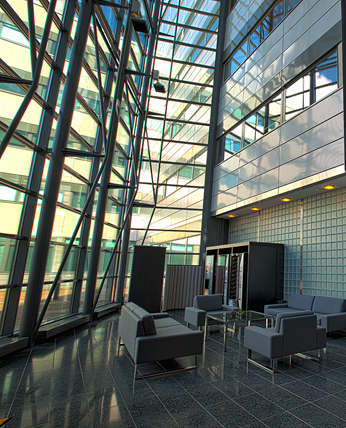 Quartetto Business Park is located in the heart of Leppävaara business center, nearby shopping center Sello. Quartetto offers modern, flexible and efficient premises to companies. Wide variety of services completes tenants needs.